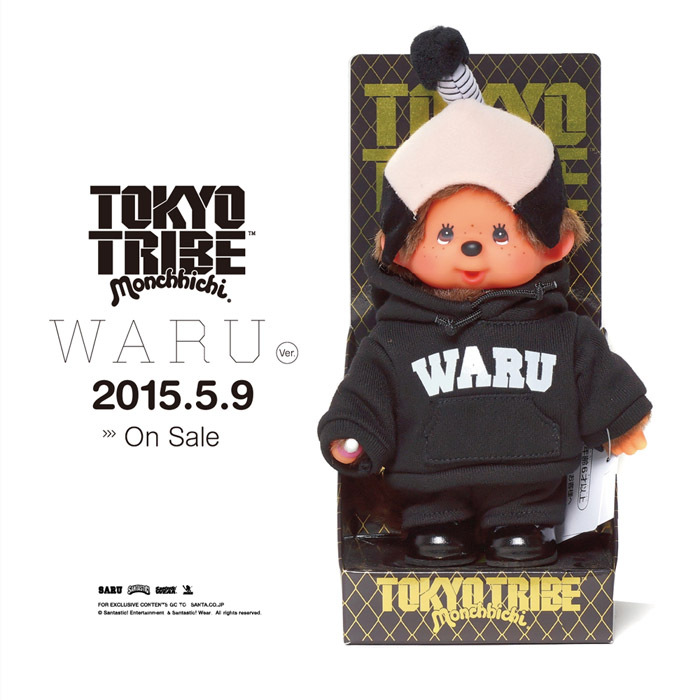 [スタッフより] モンチッチ WARU Ver. 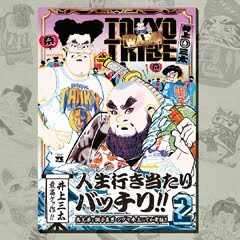 5月9日(土)発売!! 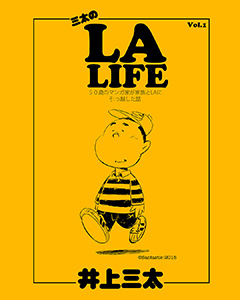 2015.5.9 Fri. 20:00[JP time] on our online store. ※We accept order quantity 2 or less for each person. We'll have pre-order of this Monchhichi on SANTASTIC! LINE official account. Please add us on the link above.